A complex emotional film about the labyrinths we make up in our minds in order to deal with reality and not go under. Life is a rollercoaster of emotions and the subtle divine feminine gets a look in here in this film directed, written and produced by Francesca Gregorini. No small feat. The English actress Kaya Scodelario, who was always excellent in Skins (a stand out for me) and also cropped up in Moon as Sam Rockwell’s daughter, is Emanuel, beautiful, porcelain-like and an character of mystery and depth. This is the reason I watched it, surely she is going to be a massive star. Here she plays an American and pulls it off nicely. 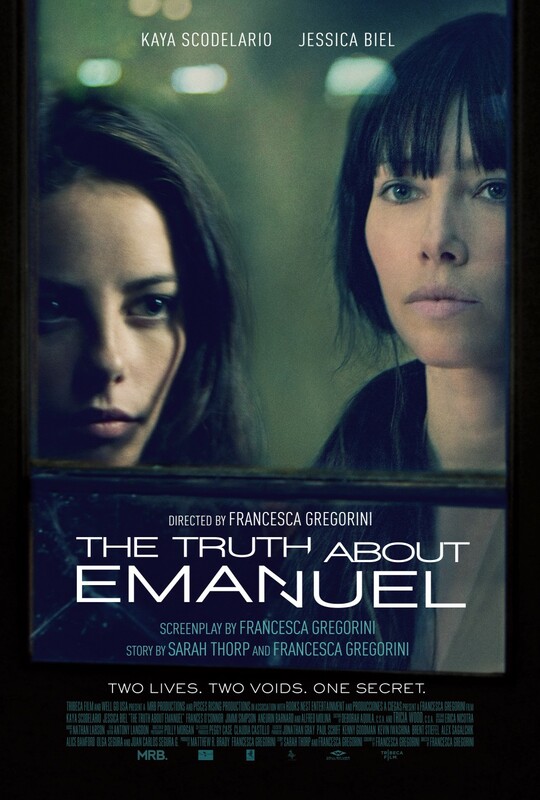 Emanuel becomes fascinated by her new next door neighbour Linda (Jessica Biel) who reminds her of her dead mother. Alfred Molina plays Emanuel’s father, always interesting, always grounded in a real character and always a joy to watch. This is a complex film dealing with bereavement and the need for love intelligently and compassionately. It is well made and worth a look if it’s your cup of tea. It is abstract in parts and deals with the issues in a beautifully feminine way. Kaya carries the film confidently and I have no doubt we shall be seeing a lot more of this talented, stunning young woman.